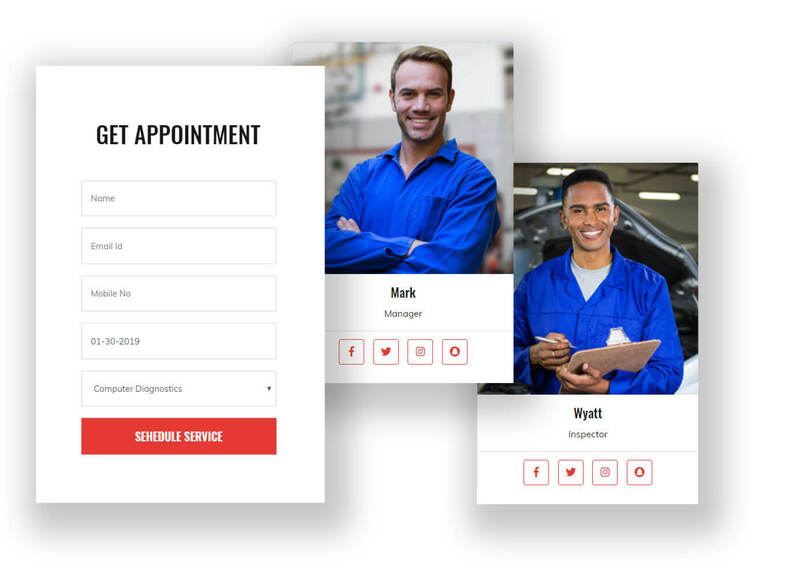 Best Auto Care Joomla Template for Car Mechanic & Auto Repair Centers Powered With Astroid Framework & VirtueMart. JD ServX is a fully responsive & fast loading multipurpose Joomla Template for Car Mechanic & other vehicles service centers. 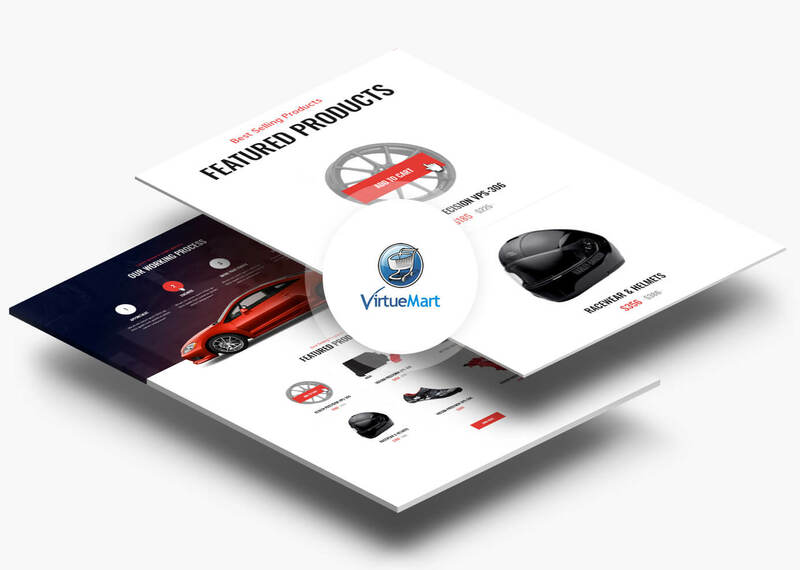 It is fully compatible with VirtueMart to create Auto spare parts shop as well. 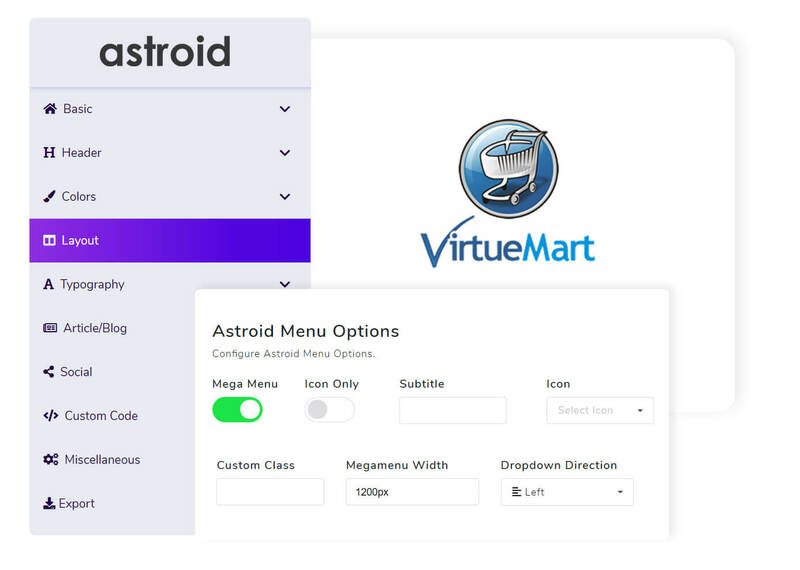 With inbuilt Virtuemart Integration it allows you to create highly functional and responsive online store. This school Joomla template is designed with HTML5 and CSS3 which will enhance the beauty of your Joomla school website. Images are an integral part of any school website and we have integrated a fully responsive image gallery within this school Joomla template. 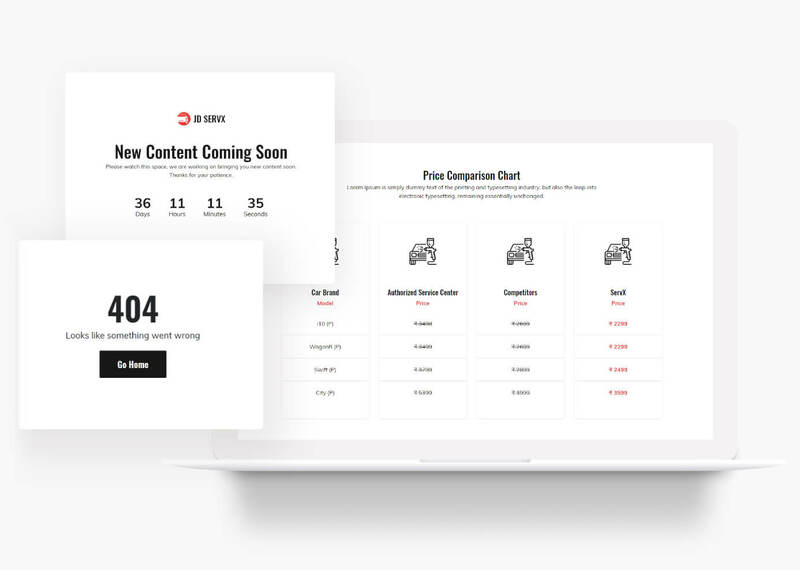 This template comes with detailed documentation, so you can easily develop your website without having any major development skills.